Imperial World Ice Skating is the largest entertaining zone for ice skating lovers. With the up-to-date stuff and prompt service, Imperial World Ice Skating is a great place for both local people and tourists. Why Imperial World Ice Skating is special ? 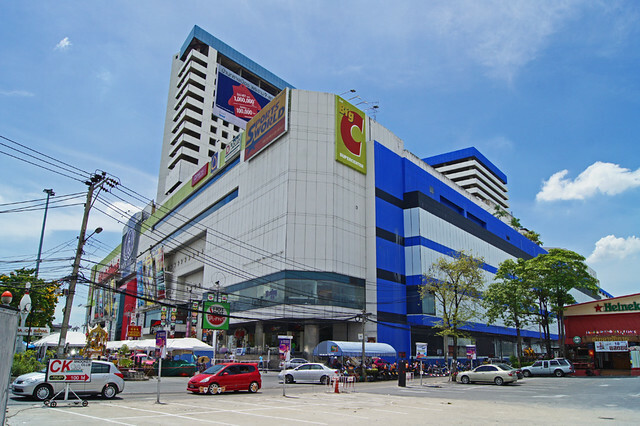 Located on the top floor of Imperial World Samrong, just 15 minutes outside Bangkok, Imperial World Ice Skating is the one and only Olympic-size rink complete with skating facilities like first aid, training room, changing room, and Pro Shop. With this wide area and modern facility, you now can freely play in full with your family and friends. What to explore at Imperial World Ice Skating? If you're a tad wobbly, learn how to steady yourself from seasoned pros (lessons cost 300 to 3,000 baht depending on a coach). The rink offers two sessions daily (10:00 - 14:45 and 15:10 - 20:00). Admission is 150 baht per session, inclusive of skate rental. Non-skaters admission is 30 baht. Fun skating! I have had great time in Imperial World Ice skating. Good for kids and family.